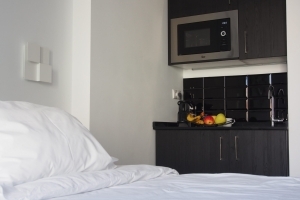 A relaxing and luminous double bedroom with a kitchenette. 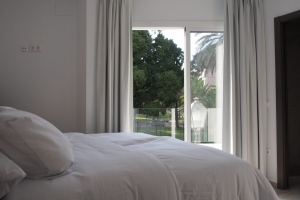 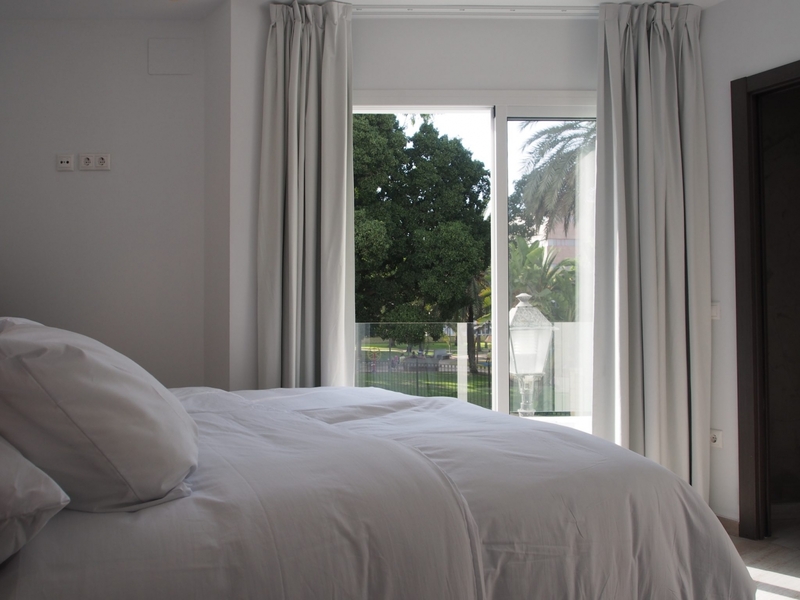 The room is equipped with a high-quality 160 x 200 cm double bed, lightweight and breathable duvets, and a selection of pillows. 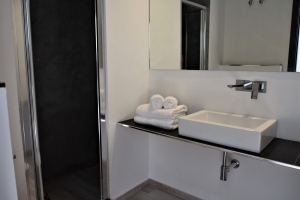 The room includes a private balcony, air conditioning, heating, a flat screen TV, a safe deposit box, blackout curtains and free, high-speed Wi-Fi access. 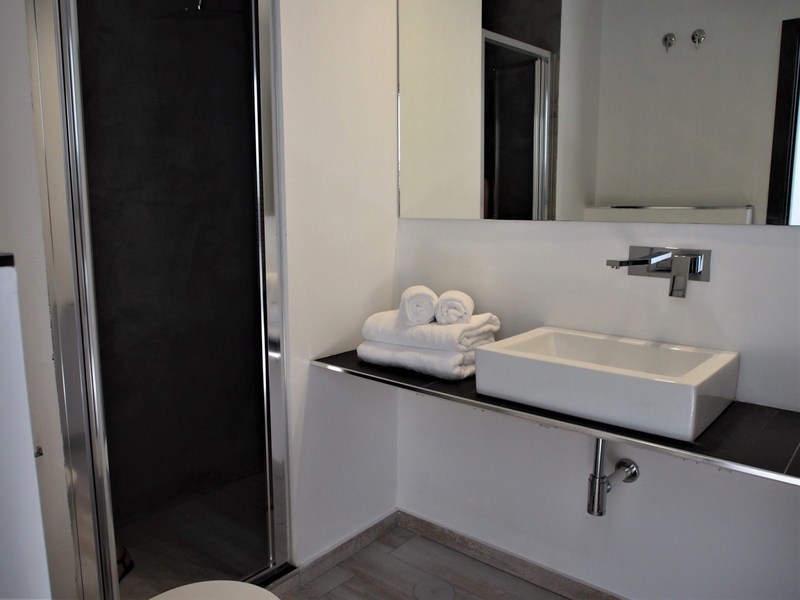 The modern, spacious bathroom features a thermostatic shower, our salon-quality bath amenities, and plenty of room to get ready for the day. 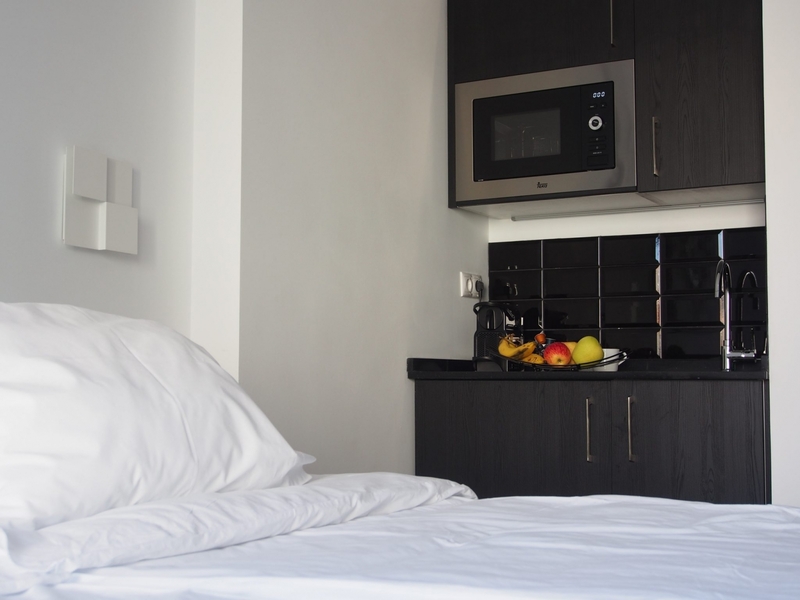 In the refined kitchenette you will find a fridge freezer, a microwave with a grill, and tableware. 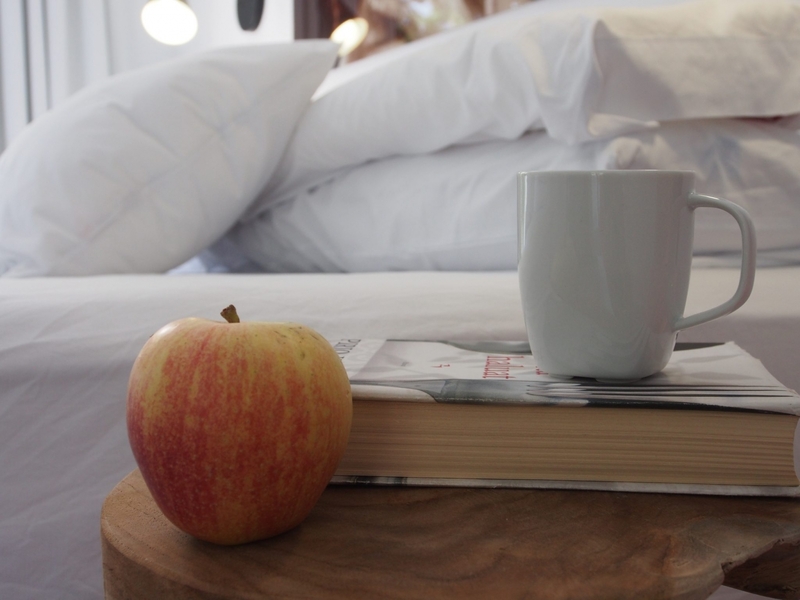 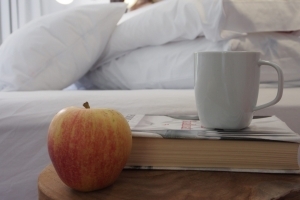 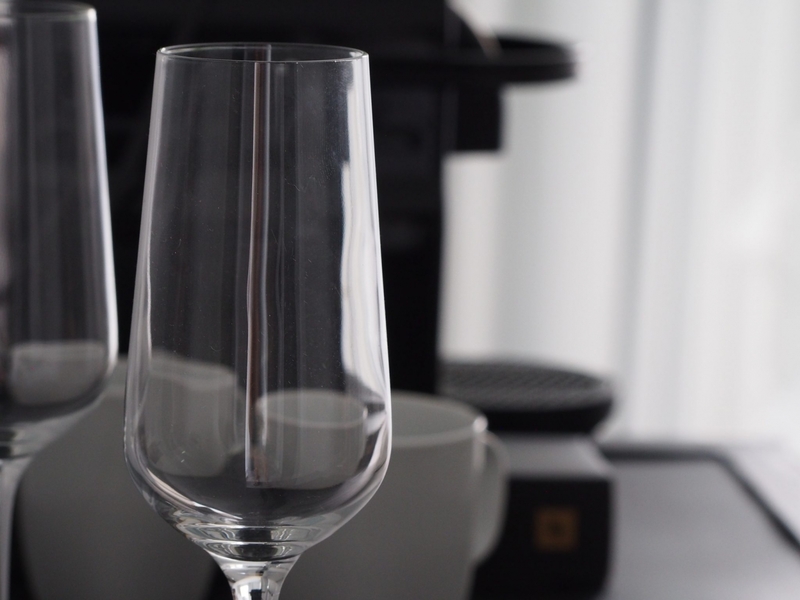 We offer daily cleaning as well as a unique service experience: there will be fresh fruit or snacks, high-quality bottled water, and a Nespresso coffee machine with an assortment of flavors waiting for you on the day of your arrival.